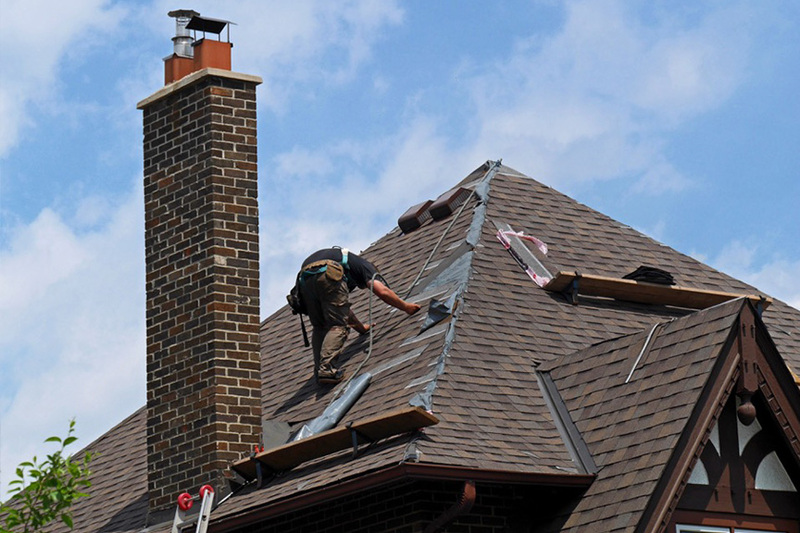 Abbey Roofing understands that a chimney stack is exposed to the full forces of British weather. To withstand such conditions, chimney stacks must be maintained to the highest standard. As specialists in the roofing industry we are able to carry out the vast majority of roofing repairs in Preston. We can also re-point your household brickwork, point your chimney or even completely remove the chimney and rebuild if required. Our specialists can repoint, rebuild, capp off, line your chimney or replace your chimney pots. We undertake all Chimney repairs in Preston and the surrounding North West region. Your chimney sits at the highest point of your property, come the winter chimneys can take a hammering from stormy weather. It is vital to keep regular checks on your chimney to prevent emergency call out. We recommend you look out for lead flashings as flashings can wear over time and if this happens water can enter the building. Be sure to check the brick work for loose mortar and make sure the chimney pots are intact, TV aerials not in use should be removed. 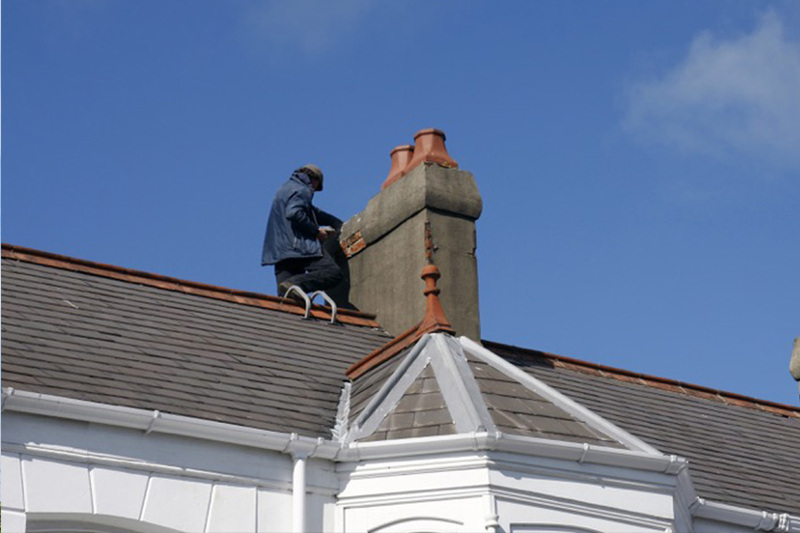 If you require an emergency roofer for chimney repairs in Preston, just pick up the phone and give us a call. 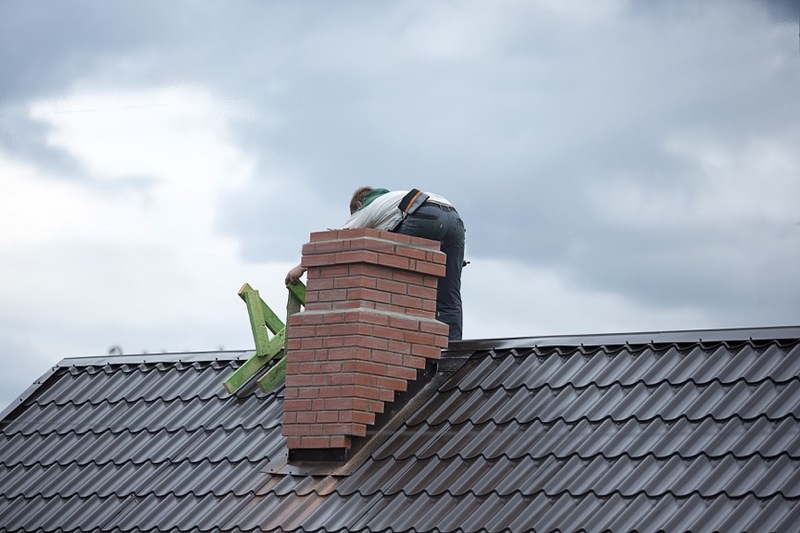 Whatever your chimney requirements are, do not hesitate to call the friendly team at Abbey Roofing today for more information about our chimney repair services in Preston and we will be happy to help.